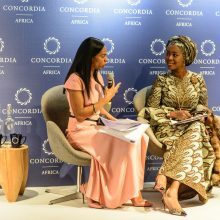 Along with the Concordia Leadership Council, several current and former heads of state, corporate executives, and leaders from prominent nongovernmental organizations, Concordia hosted its second annual conference in New York City on September 27, 2012. 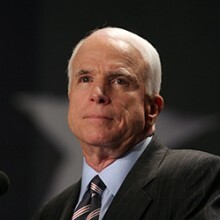 The 2012 Concordia Summit included sessions and discussions surrounding five subtopic pillars, including security, health, education, natural resources, and the economy. 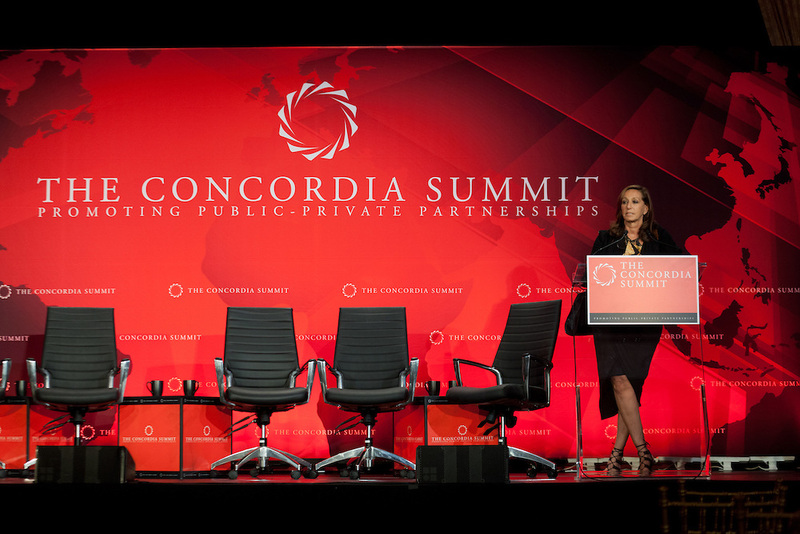 By providing a forum between policymakers and business leaders, the 2012 Concordia Summit was not only a productive and invigorating experience for all participants, but also a vital step towards developing and elevating the public-private endeavors we aim to promote. 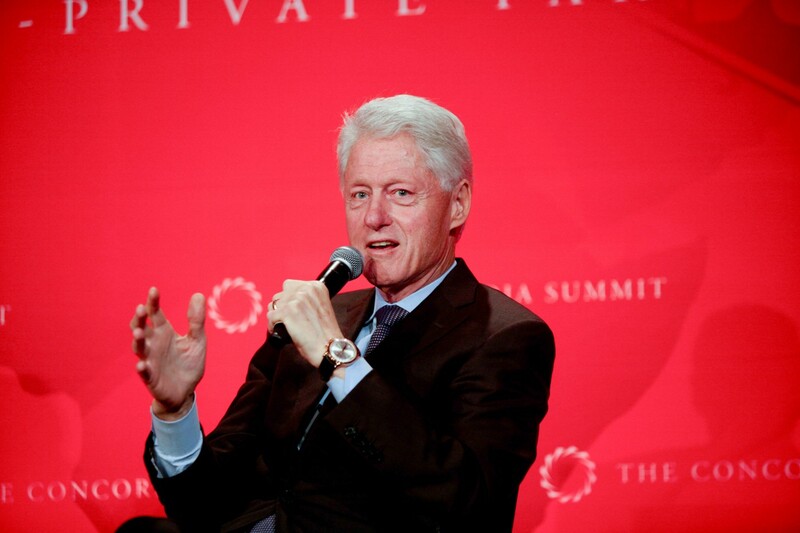 President Bill Clinton underscores the role of public private partnerships in restoring economies and political stability in the world’s conflict zones. 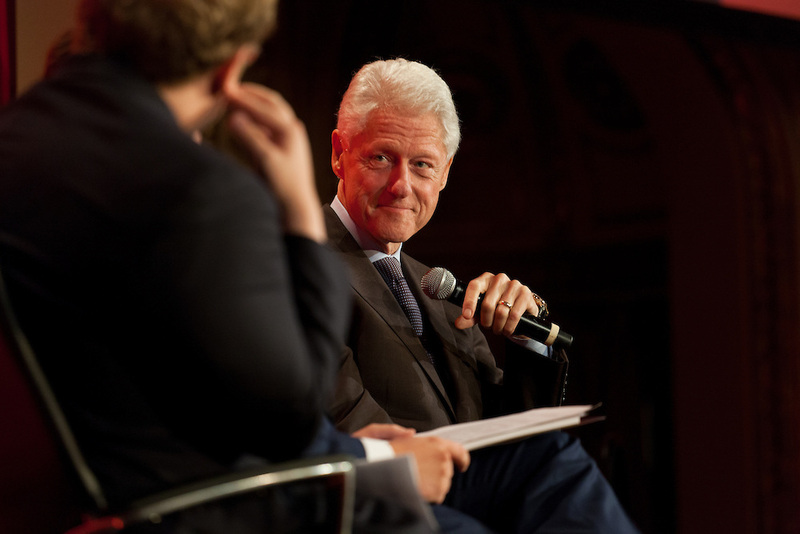 Noting that “It’s okay to do something little with large significance,” President Clinton supports the formation of small enterprises in transforming the private sector for maximum social impact. 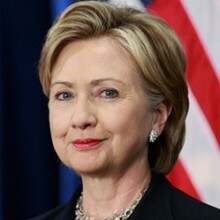 President Clinton describes how U.S. foreign aid can help create and sustain 21st century middle class economies in less stable environments. 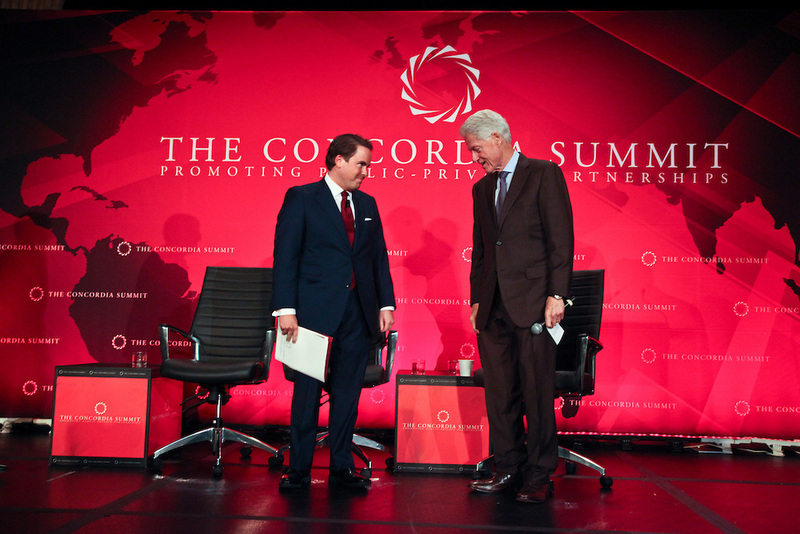 Concordia CEO Matthew Swift thanks President Clinton for his remarks at the 2012 Summit. 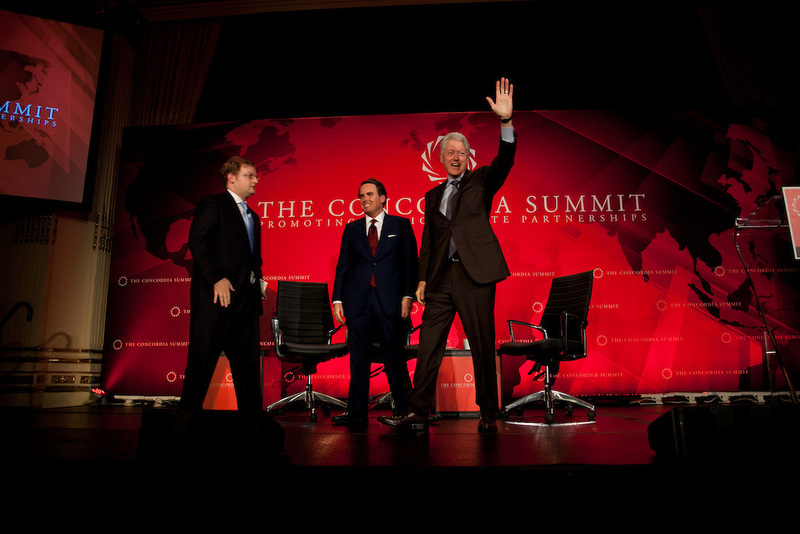 Former President of the United States of America, William J. Clinton, was Concordia’s featured keynote speaker at the 2012 Concordia Summit. 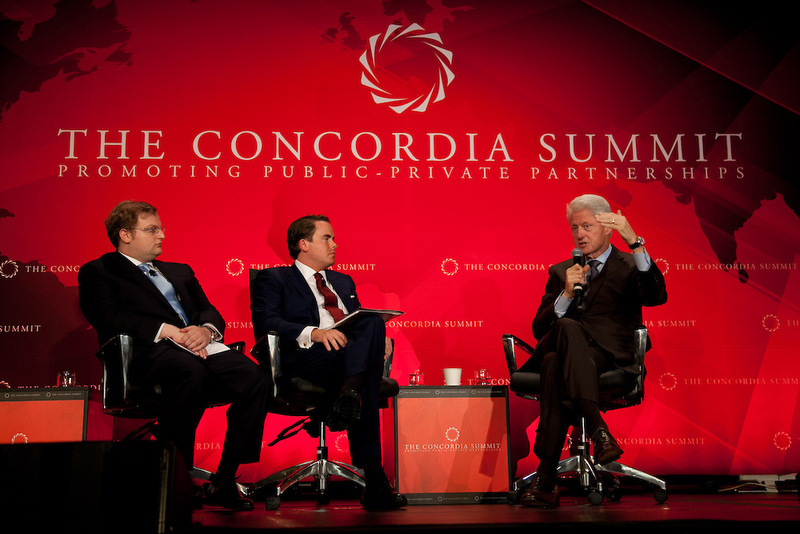 During a discussion with Concordia Co-Founders Matthew Swift and Nicholas Logothetis, President Clinton answered questions relating to P3s in post-conflict countries, the intersection of profit and social good, and the economic and political outlook for countries such as Greece and Afghanistan. Remarking that “Creativity is synonymous with hope,” Donna Karan, Designer and Founder of the Urban Zen Foundation, highlights the intersection of business and philanthropy in addressing the humanitarian crisis in Haiti. 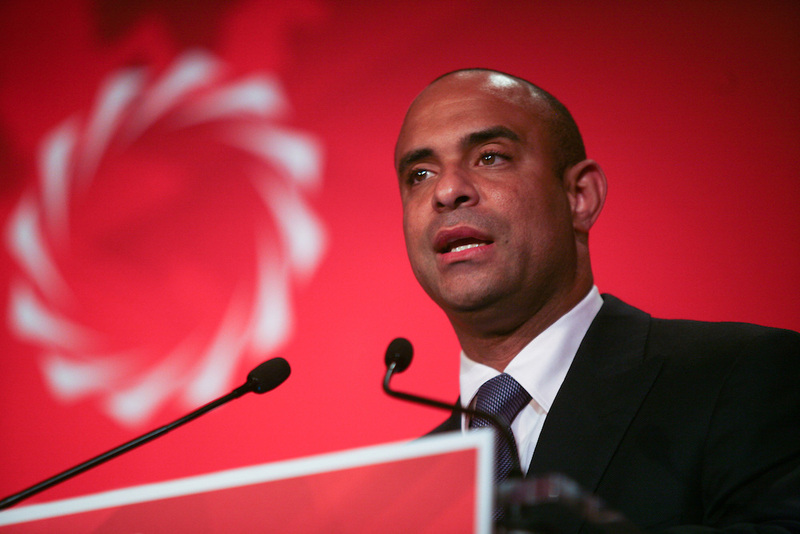 Prime Minister Laurent Lamothe reiterates his commitment to strengthening democratic institutions to maintain political stability in Haiti after the crisis. Donna Karan encourages strong collaboration with the private sector as a means of accelerating investment in the Haitian economy. 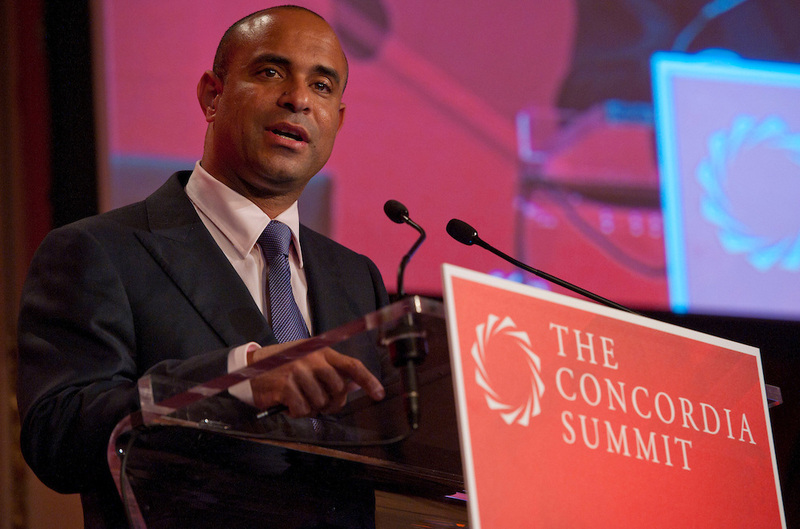 Prime Minister Laurent Lamothe supports private investment as a clear catalyst to reduce extreme poverty in Haiti. 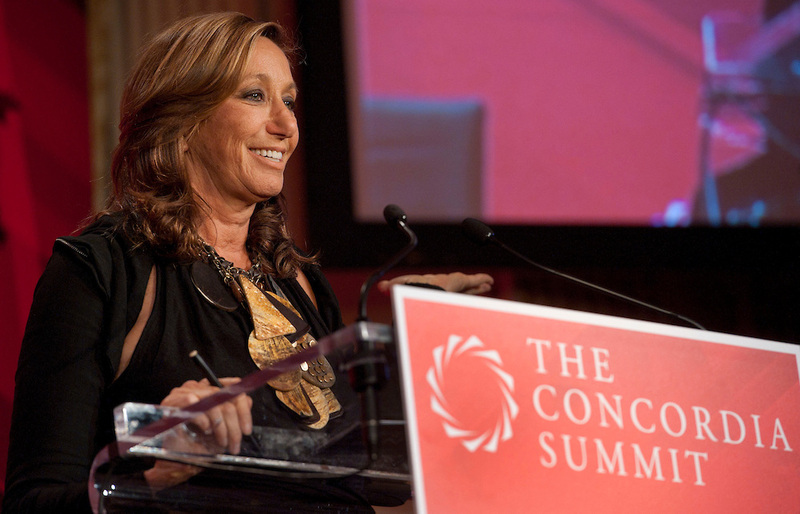 Donna Karan describes the Soulful Economy Movement as a means of bringing even more opportunity to the developing world. 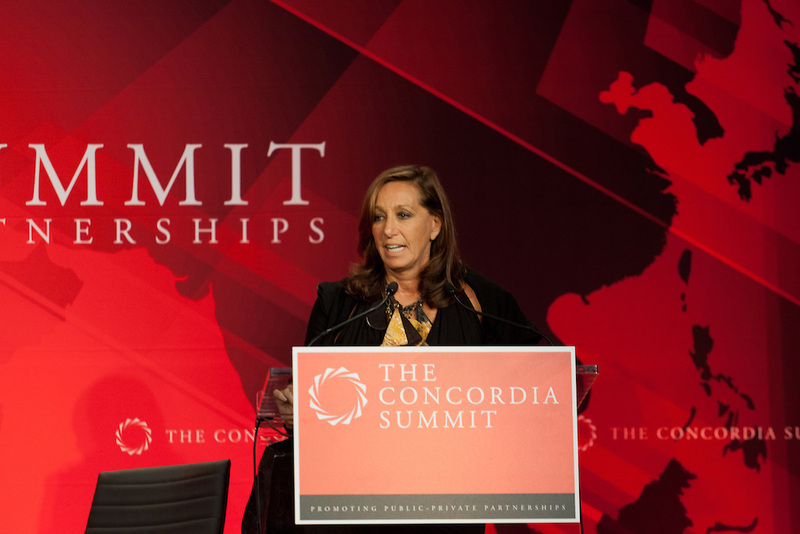 Donna Karan, Founder of the Urban Zen Foundation and Ambassador-at-Large for Haiti, addressed the audience with remarks focused on public-private partnerships for reconstruction and economic growth in Haiti. Prime Minister of Haiti Laurent Lamothe also addressed attendees on the role of the public and private sectors in Haiti’s development and prosperity. 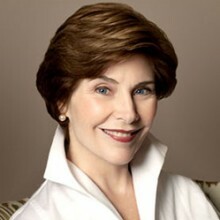 The U.S. Afghan Women’s Council was established by President Bush and President Karzai in 2002 with the purpose of improving the plight of Afghan women and girls. 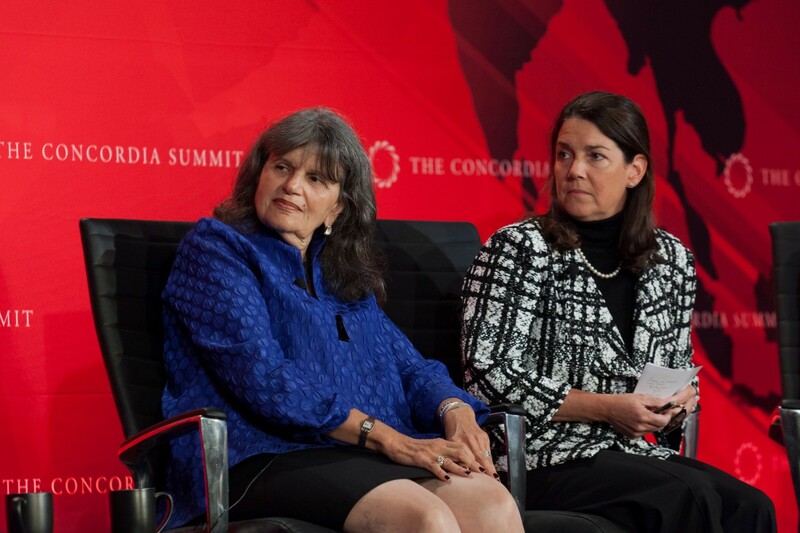 Ambassador Paula J. Dobriansky moderates a panel on the role of public partnerships in mobilizing resources towards the education of Afghan women and girls. Members of the Afghan Women’s Council describe how the council's programs have improved maternal health, expanded educational as well as economic opportunities for girls, and advanced women’s leadership in Afghan public affairs. 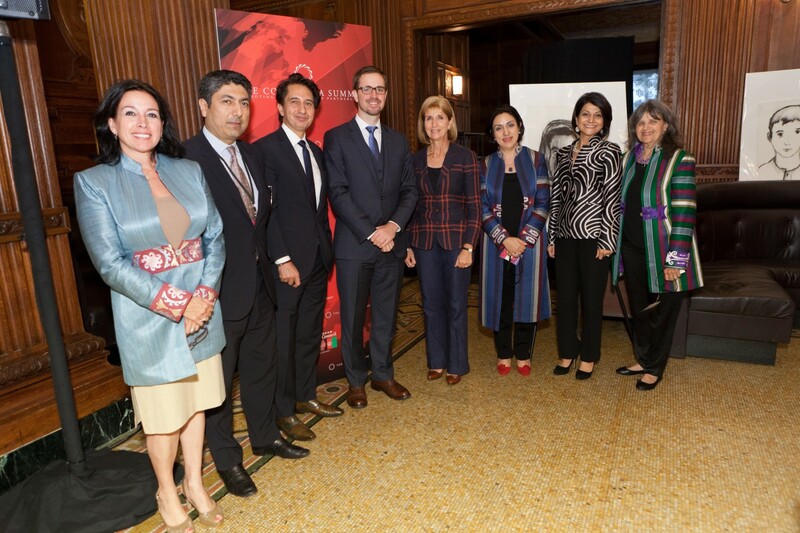 The work of the U.S. Afghan Women’s Council was highlighted for its commitment to partnership building for the future of women and children in Afghanistan. 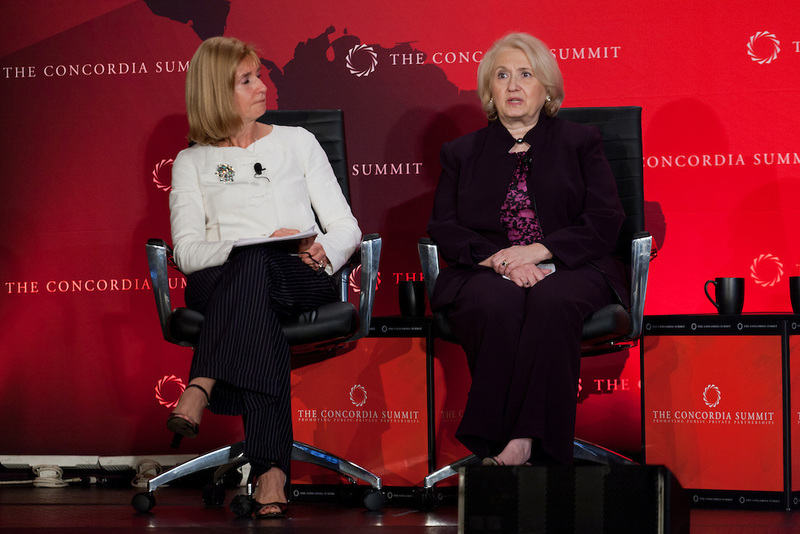 Preceded by an introduction by Anita McBride and video address by former First Lady Laura Bush, Ambassador Paula J. Dobriansky moderated a panel on the topic between Ambassador Melanne Verveer, Dr. Phyllis Magrab, and Kathy Pickus.